Top 20 Hartbeespoort Activities 2017. The resort town of Hartbeespoort – otherwise fondly known as Harties – is a place where fun adventure and epic outdoor exploration awaits, making Hartbeespoort a vibrant and engaging holiday destination for locals and tourists. 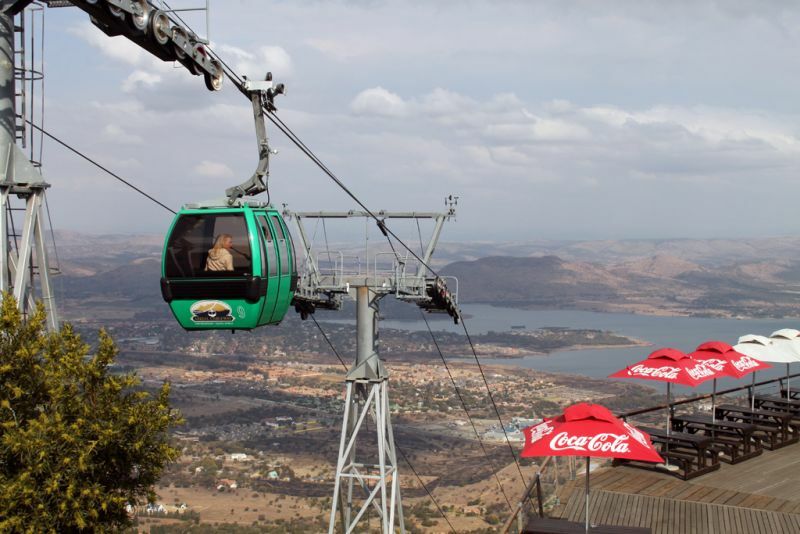 The aerial Hartbeespoort cableway is arguably one of Harties’ main, most popular attractions. With beautiful facilities – such as restaurants, express food stalls and stunning seating areas and bomas – this is the ultimate family excursion. Kids will delight in the Dassie Loop walkway or KidZone, allowing parents a momentary respite. There are top and base stations, and the former offers amazing views of Magaliesberg, Hartbeespoort Dam and surrounds. 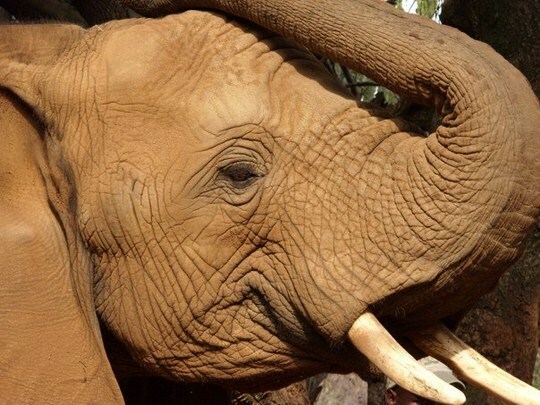 This sanctuary covers some seven hectares and is situated alongside the elephant sanctuary, which it has recently merged with. It’s one of only eight free-release primate sanctuaries found globally. Here, primates – such as squirrel-, spider- and capuchin-monkeys – find a new lease on life. Sanctuary tours are highly informative and guests will leave with a better understanding of why monkeys are best suited to natural, free environments rather than lives as household pets. Set alongside the famous Windfall Restaurant, Jasmyn Farm Stall is yet another iconic Hartbeespoort venue. Opened in 2004, this humble, thatched farm stall draws its inspiration and design from the honeybee; its shape is reflective of a honeycomb and the open-plan interiors allow for easy navigation and browsing. Offering a selection of organic goods, farm produce, cheeses (from Jasmyn’s own factory), fresh breads, dairy products, baked goods, meats, imported treats, as well as flowers, curios and gifts too – Jasmyn is a right treasure trove of goods. When you visit, why not enjoy a cup of coffee or a sweet treat to really enhance your experience? The Elephant Sanctuary Hartbeespoort Dam offers an interactive African elephant experience, which includes hands-on, educational interactions; elephant back riding; and even overnight accommodation. Dedicated staff ensure a relaxed, safe interaction between the elephants and visiting guests – even as they carefully reinforce positive training methods for the gentle giants. Built in 1925, Hartbeespoort Dam has become a favourite destination among water sports enthusiasts and those after a city escape, in what is a very beautiful natural attraction. Enclosed by the majestic Magaliesberg mountains, the dam is primed for parasailing, windsurfing and jet skiing. The more adventurous can also enjoy paragliding, hot air ballooning and hang-gliding. Nestled against the Magaliesberg, the park lies enclosed by massive walls and contained within, guests will find an exotic land, filled with all manner of creatures. Visitors can see a range of species including: lions, tigers and other big cats, chimpanzees, hyenas, wild dogs, otters, birds and one of SA’s finest reptile collections. Look out for the Snake and Seal Show, which is held on public holidays, weekends and during school breaks. Open every Saturday, this beautiful, rustic market – situated at the foot of the Magaliesberg Mountain – is the perfect place to spend a relaxed day with friends and family. Hand-picked vendors offer creative art and crafts, as well as delicious food and drink. While visiting (the market is open from 9:00 am to 3:00pm), be sure to utilise the outdoor space and enjoy the green lawns and shady trees too. Even if you have no horse riding experience, Horse and Trails Unlimited has your back. Experience stunning horse riding with their scenic mountain trails, romantic trails and picnics (perfect for dates) and even the more unique engagement/picnic package… after all, what better way to pop the question? 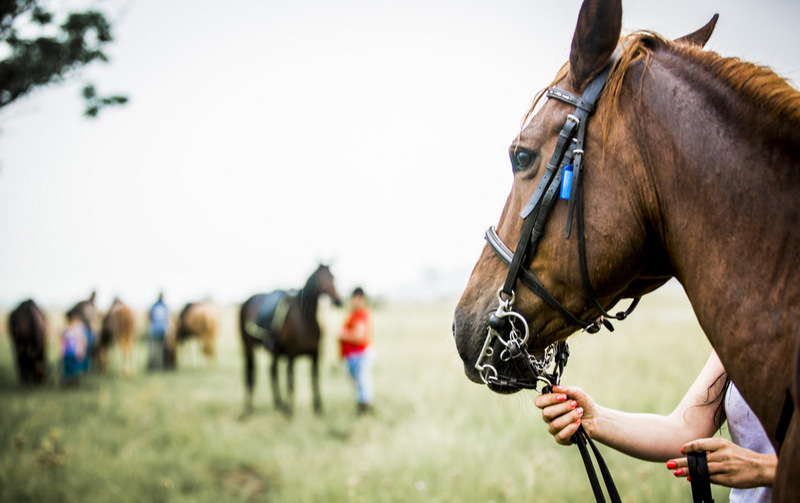 Whatever package deal you opt for, the well-trained horses and guides will provide you with an unforgettable experience. Starting at the Hadeda Camp – found alongside the Hennops River – the Hennops MTB Trails offer some stunning routes, suited to all levels of fitness and expertise. The trails are colour-coded and run as follows: main circular 13km route (green), 5km River loop (ideal for beginners) – or else, take your pick of the blue loop in Skeleton Hill, Kayalami, Pelindaba and Watergat, with the option of covering up to 26km of distance available to you. Routes are of an average difficulty and take 1-2 hours to complete. With the fully-licenced and capable Life Ballooning, you can literally take to the skies and enjoy breath-taking hot air ballooning in this 3-4 hour experience. Discover an exciting variety of tropical and freshwater fish, crocodiles (nile, slender-snout and dwarf; all indigenous to Africa), pelicans, penguins, seals and other aquatic creatures at the Hartbeespoort Dam Aquarium. On weekends and public holidays, visitors can see live pelican, seal, crocodile and penguin shows. The aquarium also has a nearby pet shop and charming tea garden available to guests. With Hennops Hiking Trail, nature lovers and hikers can experience unspoiled nature at its finest. Consisting of three trails (all of which set out from Hadeda Camp), the trail offers glorious views, unique river crossings, an underground cave, traces of old settlements and dolomite mines and even amazing bird- and animal-wildlife too. It will appeal to every kind of hiker, even ones who rarely get out into the woods – just be sure to pack in water and comfy, sturdy hiking shoes! Book a 90-minute, fun-filled boat cruise at Harties on a luxury, liquid lounge pontoon boat. The trip includes interesting given facts about the area (courtesy of the skipper), amazing views and of course, great water fun! Price is R215 (per person for the trip) but this excludes separate per person and car rates for entrance to the dam itself. 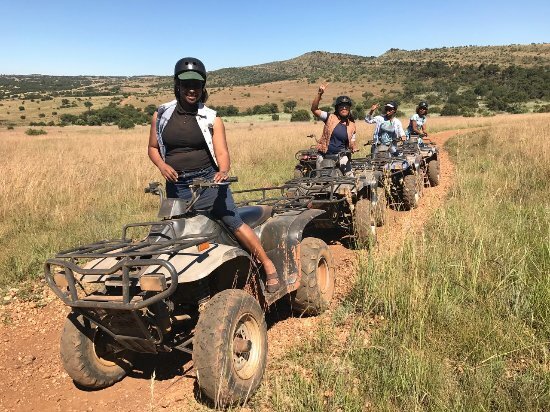 Experience an unforgettable quad biking experience with Segwati Quad Bike Safari Trails on a 650-hectare farm, found on the northern boundary of the Cradle of Humankind, near Hartbeespoort Dam. This quad biking adventure offers awesome outdoor fun, unforgettable scenery and unique game viewing too. Choose your very own mountain adventure from a variety of fun activities in Hartbeespoort and beyond. You can enjoy abseiling, rock climbing or even kloofing! Check availability and book your desired adrenaline-pumping adventure online with Mountain Adventures. Situated at Skeerpoort, Van Gaalen is open six days a week and, aside from their in-house restaurant, they also host functions like weddings, family outings, corporate events and other festive occasions. At their farm shop, Van Gaalen offers a wide range of quality cheeses, as well as wine, preserves, souvenirs, Dutch favourites, sweets and other goodies. You can also enjoy a relaxing picnic on the river banks. (Though these must be booked a day in advance.) They also have overnight accommodation thanks to their Milk Cottages. Take in works from SA’s leading bronze marine life and bird sculptor. Figurative art, paintings and stunning waters are all permanent features at Dietmar Wiening’s gallery. Also, some art pieces are purchasable so art lovers and collectors really will have a field day. 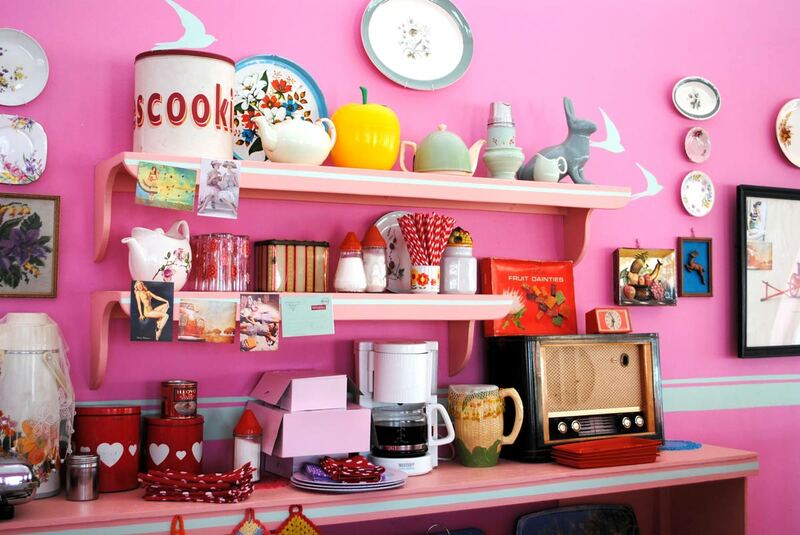 Visit the set of the Afrikaans flick, Pretville, and experience 1950s cars, a retro-style diner (serving milkshakes and burgers) and good, clean fun. Snap some pictures in the photo booth or as you stroll about in the quaint surroundings, exploring the set. You can also watch the movie while you’re there. R60 gains you entrance to Pretville. Offering activity packed, half-day white water rafting adventures on the Highveld Crocodile River, Mobile Adventures is the answer for adrenaline junkies and water babies. The 5km river trip, which enables water enthusiasts to ride the rapids, takes +/- two hours to finish. Situated on the tranquil edge of the Hartbeespoort Dam, Magalies Park golf course offers endless emerald fairways, which seemingly melt into the surrounding hills and waters. There are three tee options to suit a host of golfing abilities, and players will find the surroundings and course equally delightful. These are just some of the main attractions and most popular activities to be enjoyed in Harties during 2017. Previous Previous post: Top 20 Langebaan Activities 2017. Next Next post: Top 20 Hermanus Activities 2017.